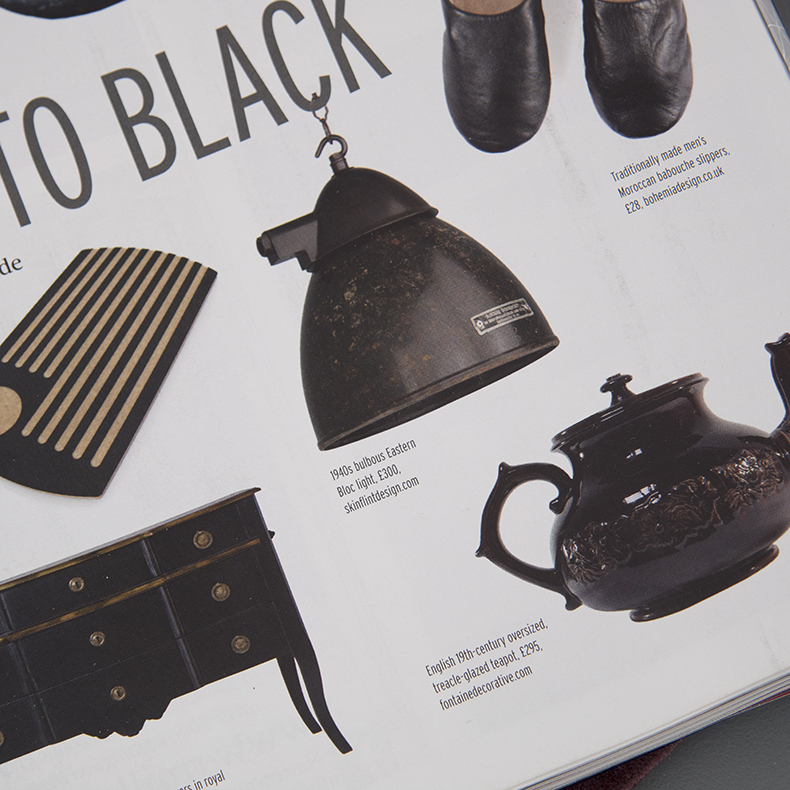 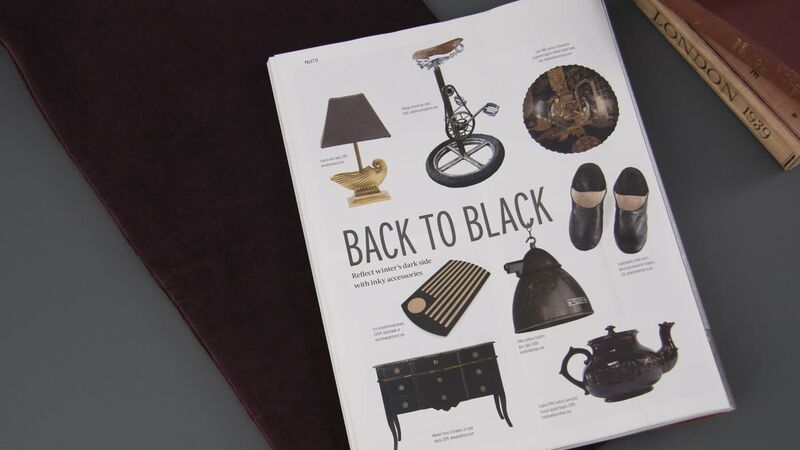 Reclaim Magazine's Christmas issue goes back to black on page 130 - reflecting winter's dark side with inky accessories. 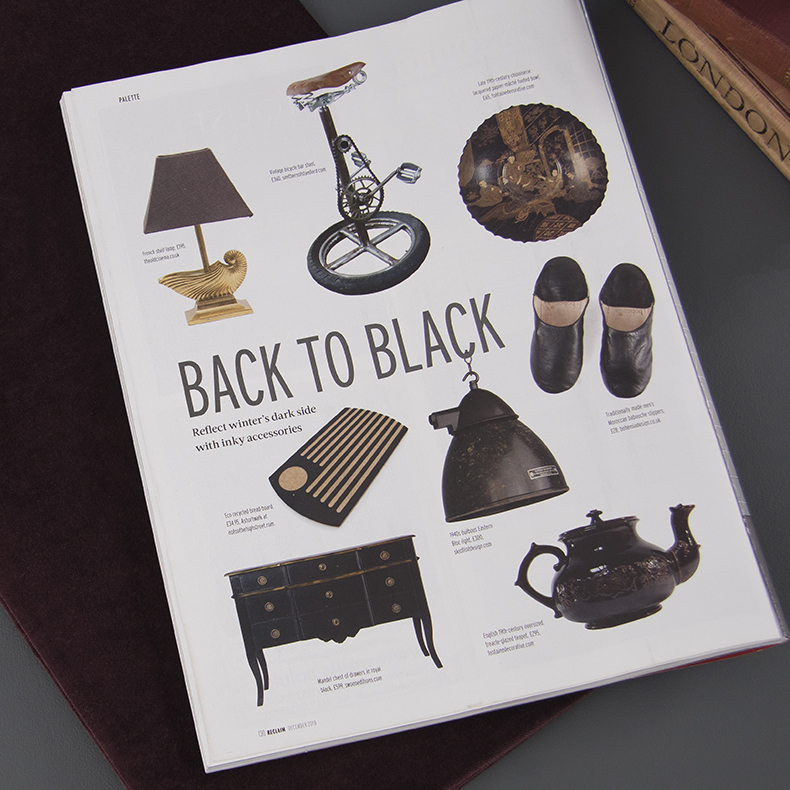 Featuring skinflint's original vintage Elegant German pendant lights from the 1940s. 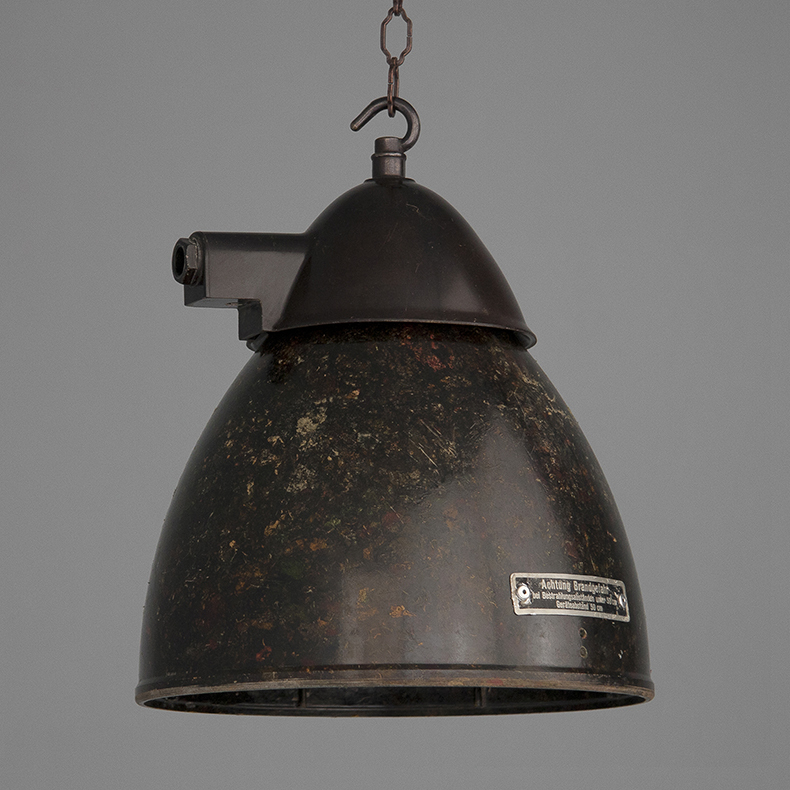 Warehouse Home: White lights featuring skinflint opaline glass. 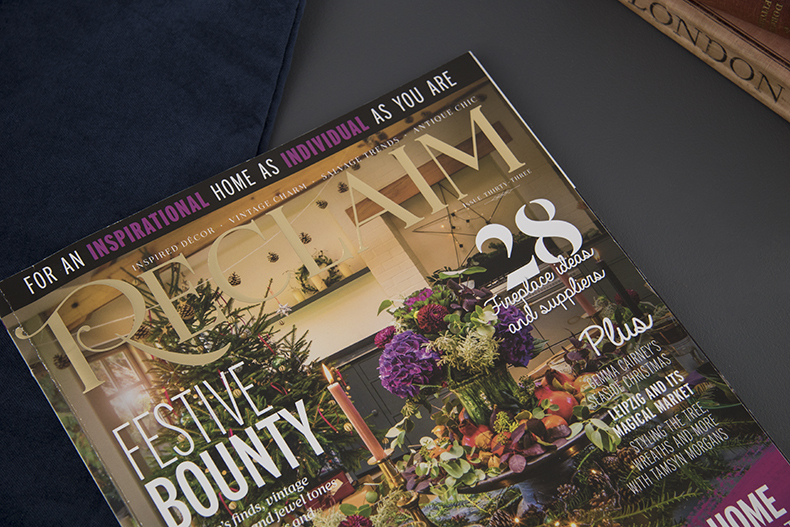 Issue 5- My Warehouse Home: Sourcing the latest in glass and opaline pendant lighting, including skinflint vintage opaline pendant lights.